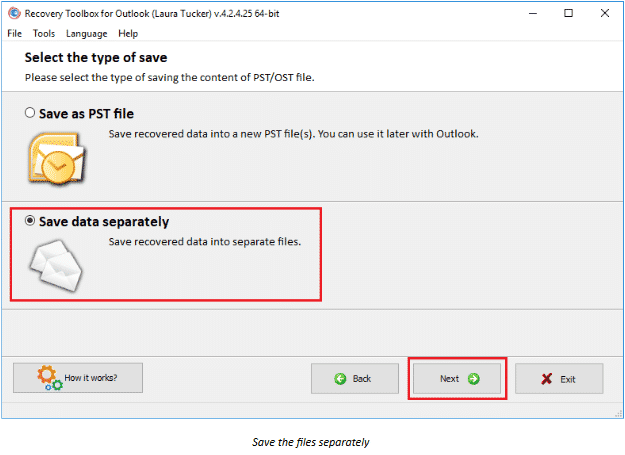 mail, in one PST file, and IMAP accounts are stored in separate OST files. 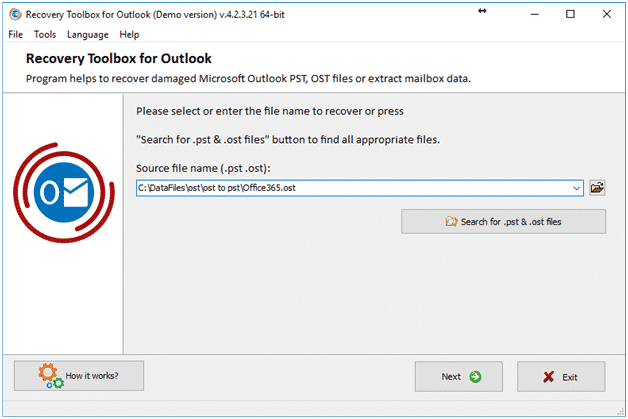 However, if this file is damaged due to a power outage, system error recording, virus attack or otherwise, Outlook will not be able to open it. 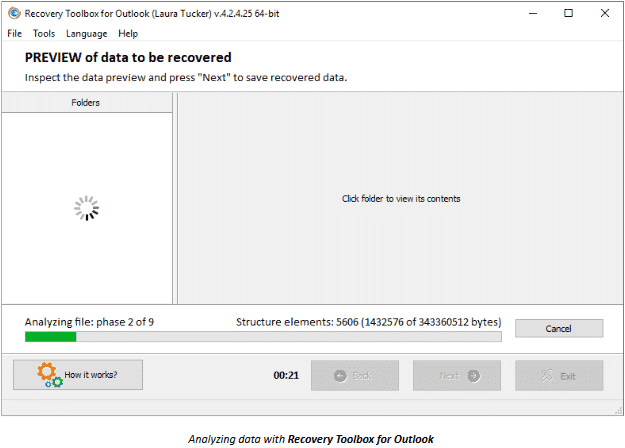 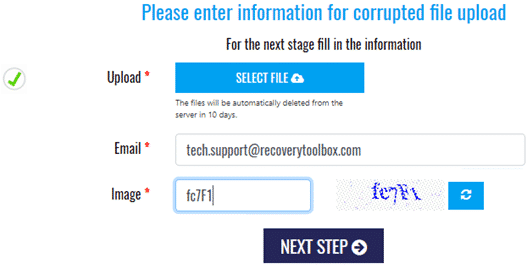 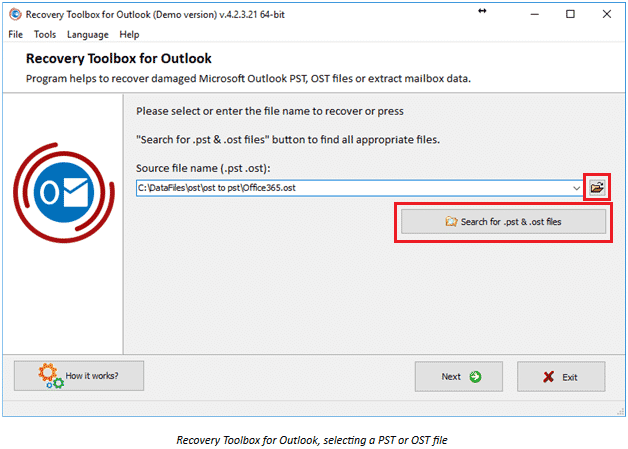 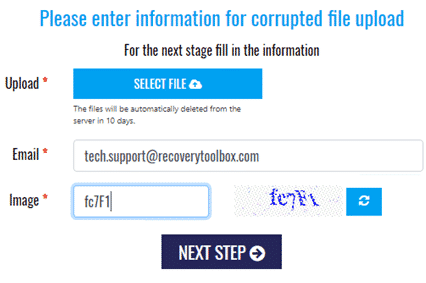 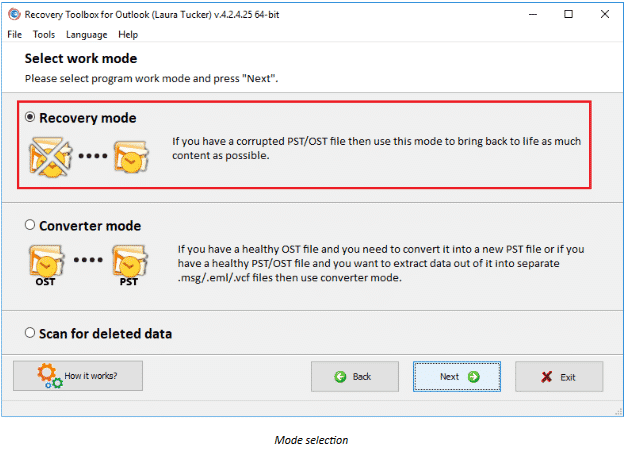 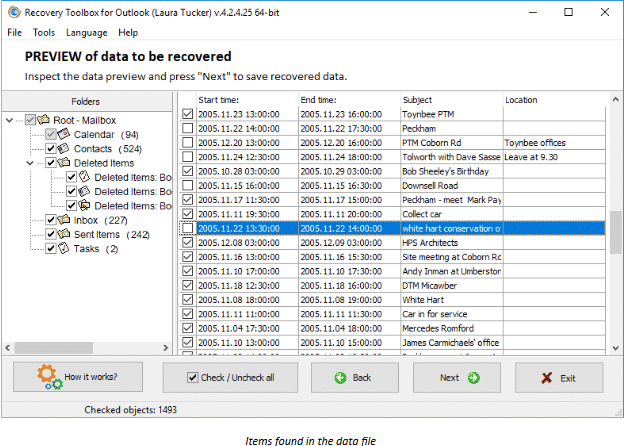 In this case, only special programs such as Recovery Toolbox for Outlook (https://outlook.recoverytoolbox.com/), can help, since they can repair corrupted content of Outlook data files and can also be used as a format converter. 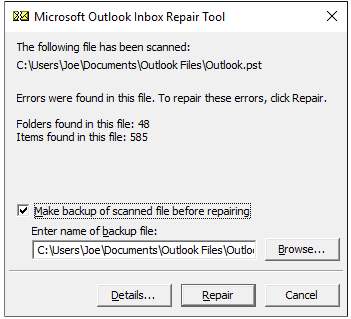 Let us take a good look at this tool. 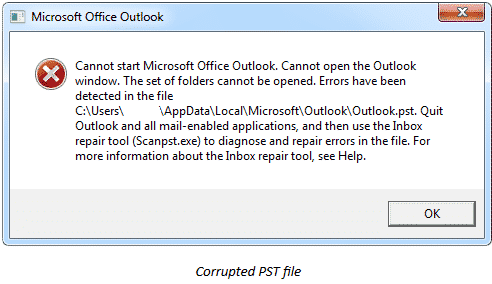 C:\Documents and Settings\USERNAME \Local Settings\Application Data\ Microsoft\Outlook ??? 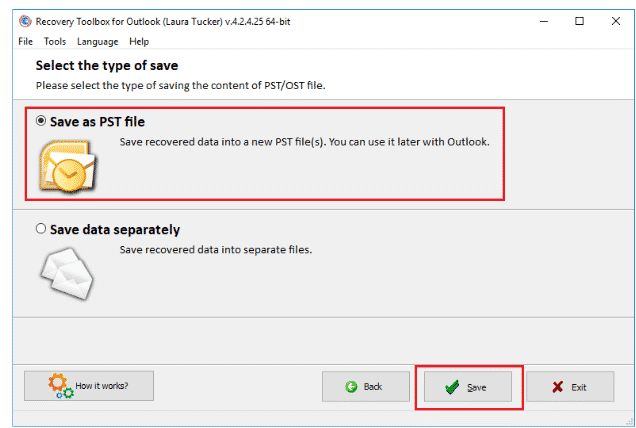 b. ScanPST or special programs instead?